Richard J. Hodes, M.D., director of the National Institute on Aging will speak about future plans and progress on Alzheimer’s disease and related dementias, followed by a discussion and question and answer session. 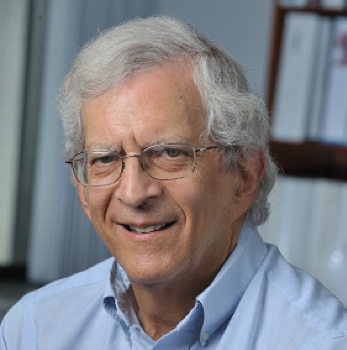 Dr. Hodes' topic will be, “Alzheimer’s Plans and Progress at the National Institute on Aging." The session will be held on Wed., March 20 from 11 a.m. to noon in Erma Byrd - Room 301.